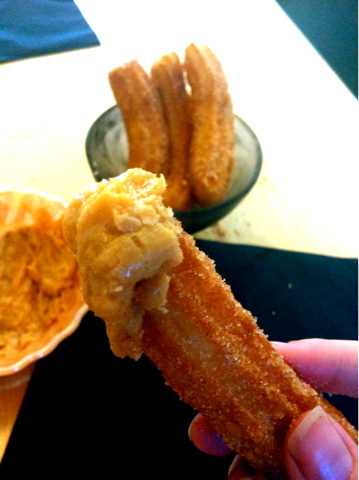 Is this the easiest sweet treat I’ve ever made? Possibly. 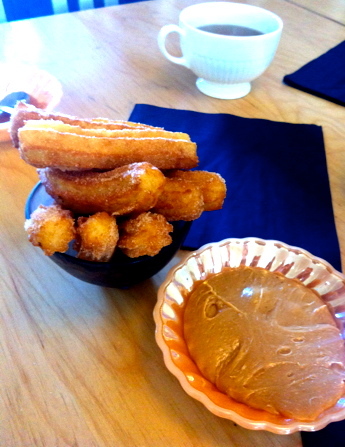 The Churros Man in Glebe scoffed when I turned down his price of $2 per piece. “I’ll try doing it myself…” I muttered incredulously. “Yeah, good luck,” was his smarmy reply. (Yes smarmy is a word. Or it is to me.). 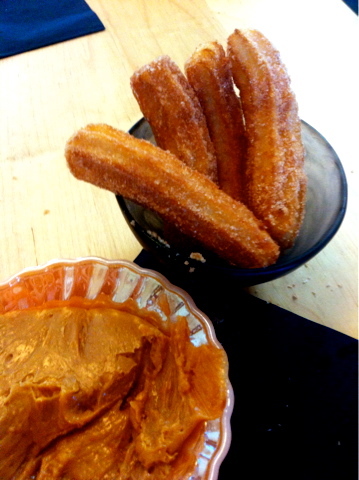 Well check these babies out, you churros chump! They were really out of this world good, and so so easy. 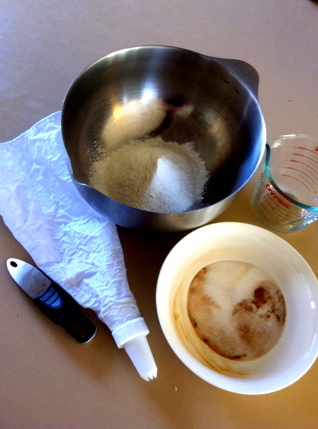 Take flour, add water with a little oil, mix, then pipe into hot oil, and toss in cinnamon sugar. I used Nigella’s recipe and it was just perfect and insanely easy. Her best tip is to snip the batter with scissors as you’re squeezing it into the oil to cook. Clever lady. 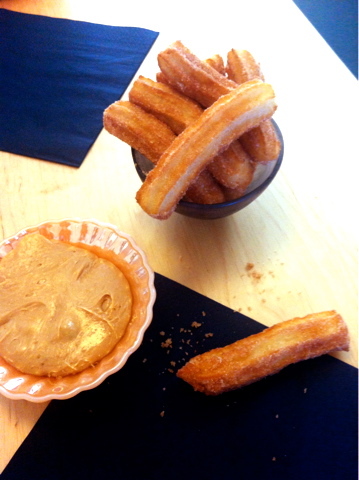 i’ve been wanting to make nigella’s churros for ages but worried they would be too fussy. yours look fantastic – as good as the real thing – congratulations!